Last year was Sony’s year for cameras with the release of the RX-1 Mk2 and of course the stellar A7/A7R mirrorless full frame cameras. From being relative minnows in an industry dominated by the Red & Gold of Canon and Nikon Sony rose up the ranks and into prominence with these 2 cameras. 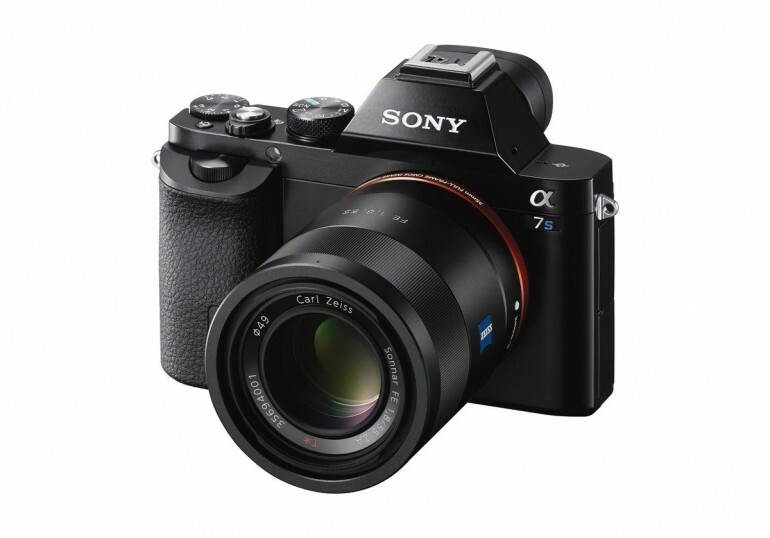 Now, not to be seen as sitting on their laurels, Sony have announced the A7S. Coming in at a relatively meagre 12.2MP Full Frame sensor, that is not where the main power in the A7S lies. The S in A7S stands for sensitivity; The A7S is capable of pretty much seeing in the dark with the ISO range of 50 – 409,600. To put this into perspective, not many modern cameras actually go that high only the D4S goes that high expanded. The question here is how usable a 409,600 image will be and if indeed it is, the A7S may just be a gamechanger. On top of this, the A7S has 4K video recording with the caveat that you have an external media recorder as well as external power source to do so. The A7S also features 120fps video recording at 720p. There are no press photos or availability details at the moment but if priced properly, this could be yet another strong shooter in the Sony stable of cameras.